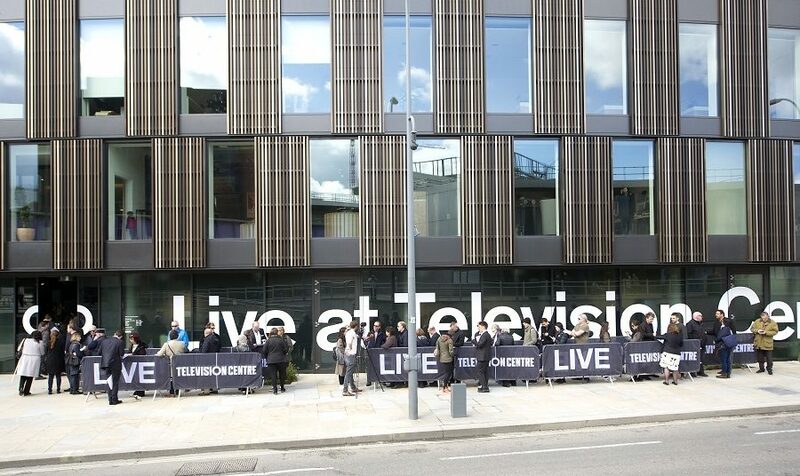 The Pavilion on Wood Lane opened on Saturday as homes at Television Centre went on sale to the public for the first time. The doors opened at 11am with complimentary food provided by Patty & Bun and Le Bao and coffee served throughout the day from the Department of Coffee and Social Affairs. The Pavilion is designed by Stirling Prize winning architects Allford Hall Monaghan Morris (AHMM) and was purpose built by developer Stanhope, with the show apartments dressed by creative consultant Suzy Hoodless. The building is located located opposite Wood Lane station and a two minute walk from White City station, and will be open to the public seven days a week. 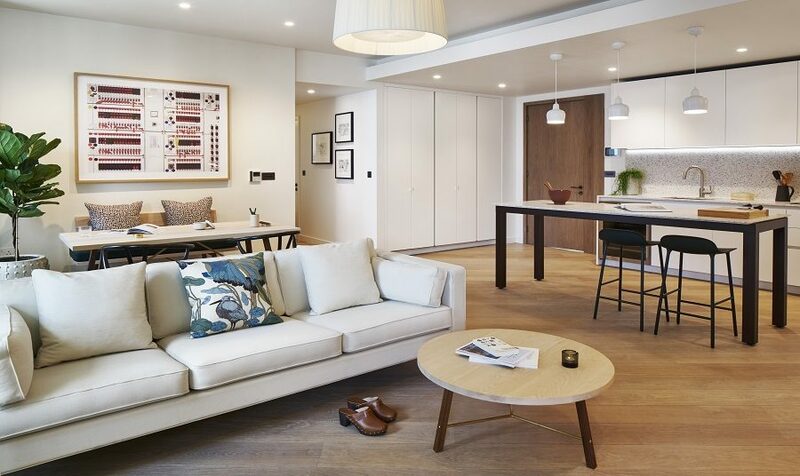 Potential buyers can make an appointment by calling 020 8811 8720.